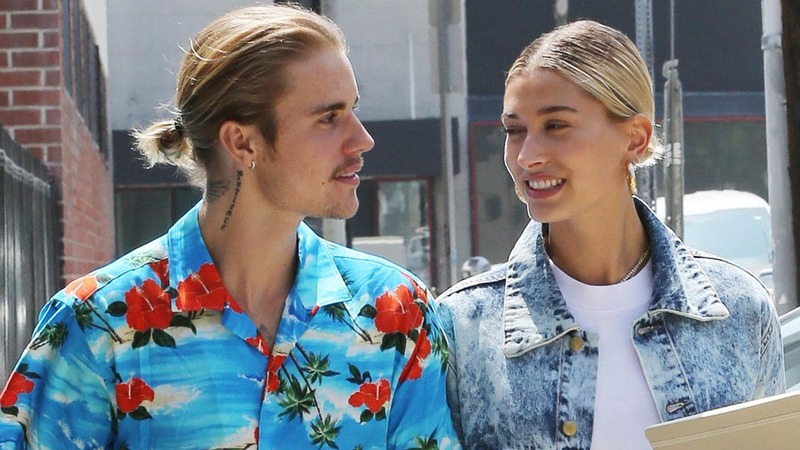 Justin Bieber And Hailey Baldwin In ‘No Rush’ To Have Traditional Nuptials After Courthouse Wedding – Here’s Why! 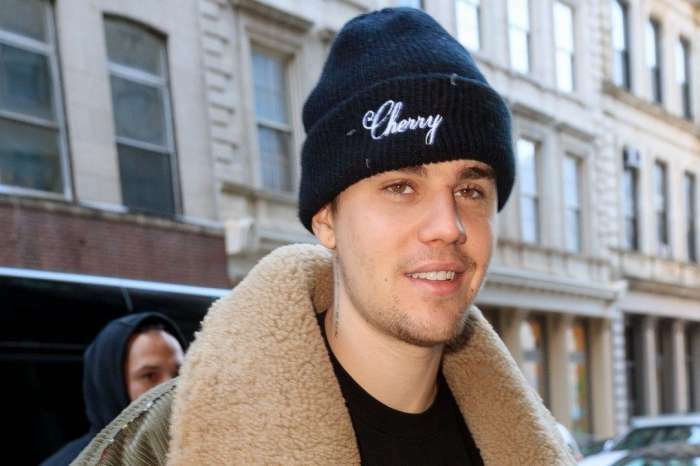 As fans know, Justin Bieber and Hailey Baldwin have been happily married ever since their courthouse wedding back in September. 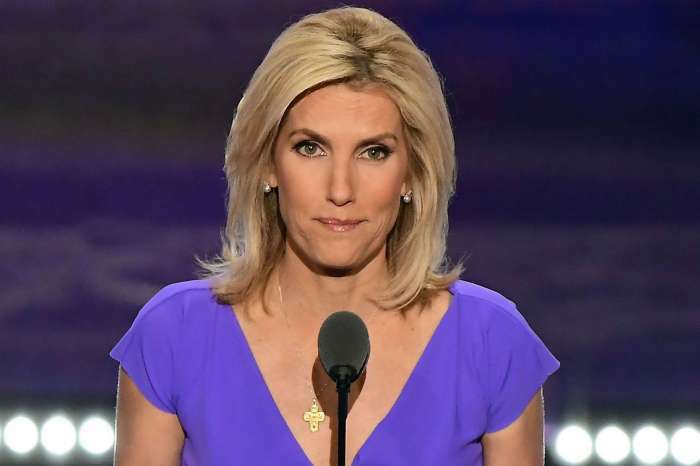 But previous insider reports made it very clear that they were planning to have a traditional ceremony and have all of their family members and friends in attendance as well. While that is still the case, new reports claim the singer and the model are not in a hurry to walk down the aisle. Here’s why! The lovebirds are not stressing out over picking a date for their nuptials, one source tells People. The outlet went on to state that they were originally considering celebrating their union with their loved ones sometime this month. However, it is likely that they will end up postponing it for a different month that is yet to be known. ‘They’re still figuring it out. They are working with the schedules of all of their friends and families to make sure they can be surrounded by people they love. There is no real rush. 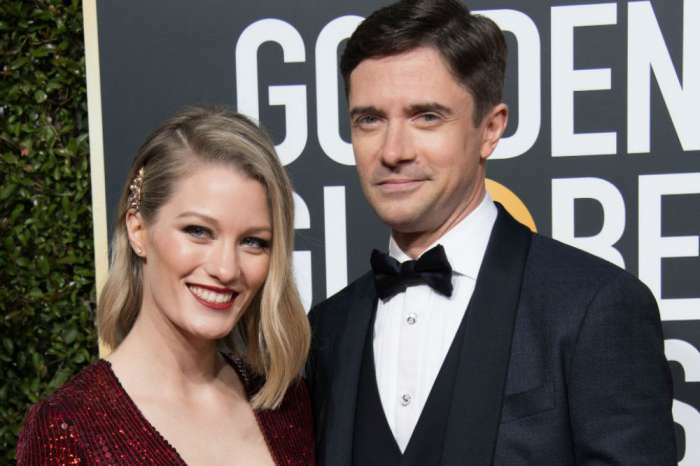 They are already legally married, but they are very excited about throwing a celebration with their loved ones,’ the source close to the pair dished. Justin and Hailey love to pack the PDA and have absolutely no problem gushing over one another on social media either! That being said, the two remained quiet about their courthouse union but the paparazzi caught them getting married all by themselves at the time. Regardless of when they decide to make their marriage official in front of God (since they are both very religious) and their loved ones, fans are definitely looking forward to seeing the beautiful Hailey in a wedding dress!